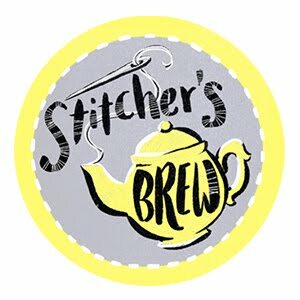 Our January Knitriffic Blog features pattydoo, a sewing blog written by the talented Ina & Rebecca. The pattydoo site was started in Germany in 2012 by Ina who trained as a seamstress & clothing technician. 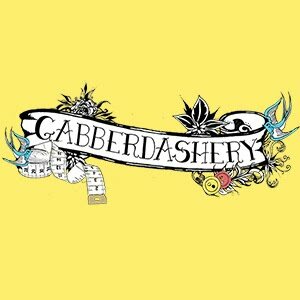 Her beautiful patterns and friendly, insightful blog were originally translated into English by Rebecca, who has recently taken over to write the English version herself (the original German version can be found here). 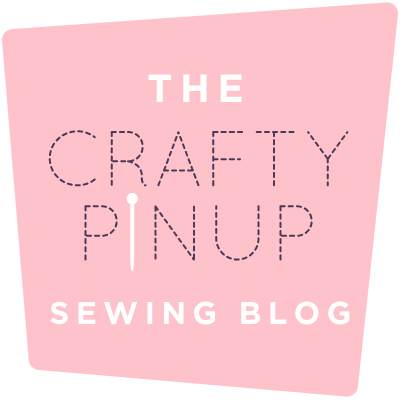 On the blog you will find lots of wonderful makes, free patterns, video tutorials and so much more. The site also features some wonderful knit patterns to purchase, designed by Ina. 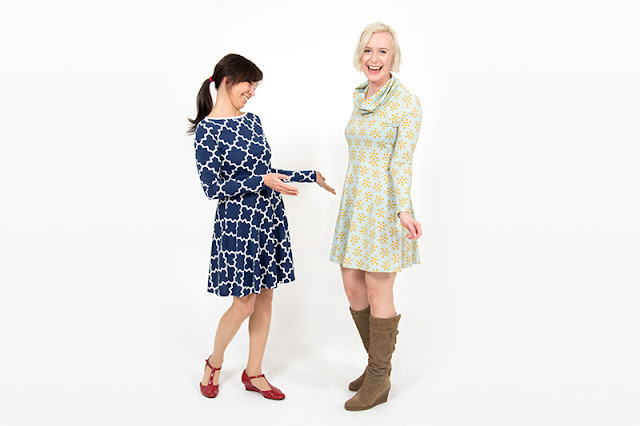 The image below shows Ina & Rebecca wearing our favourite pattern, the Ella skater dress (only 2.99 euros! ), in our Quatrefoil & Triangle Arrows Jersey Knits (we love the roll neck version!). In addition to the beautiful knit patterns Ina sells, one of our favorite things about the pattydoo site has to be the free patterns and video tutorials she features. Even though all the pattydoo patterns are priced so competitively, it's always nice to have something for free and Ina's pattern for Children's Hareem Pants would work perfectly with our knit fabrics! 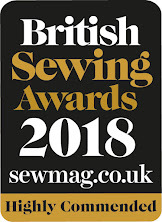 Download the FREE PATTERN HERE and then choose one of our fabrics below or pick your own from our wide range. She also features free Cosmetic Case & Shopper Bag patterns (click the images below) so there is something for everyone! Check out the pattydoo blog, find your perfect pattern and then head over to girlcharlee.co.uk to find the perfect fabric! What a superb blog, thanks for sharing some inspiration! 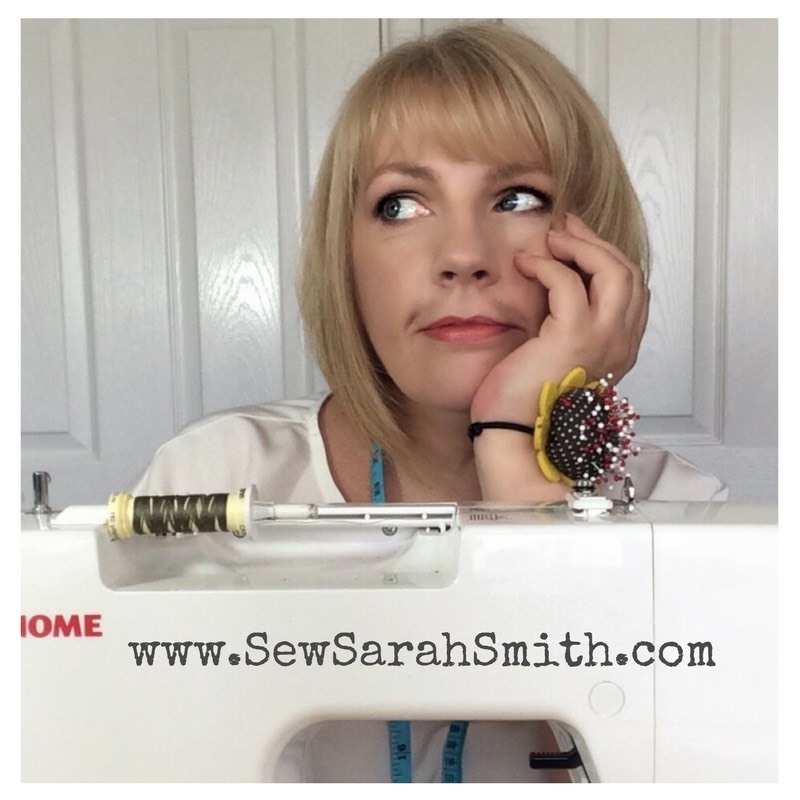 I need it, I fear I may have lost my sewing mojo recently, have you seen it anywhere? Thanks Daisy, it's great to have our first official (non giveaway) comment! Hopefully you will find your mojo soon as we love your blog/makes. I'll look out for any loose mojo and let you know if I find it!